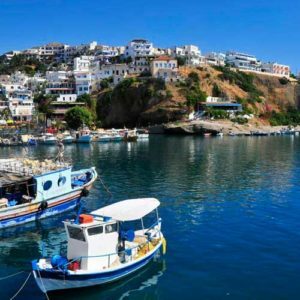 If history and Greek culture are of interest, these three larger Greek Islands are a must visit. Every direction you look will reveal another place if historical significance. In fact, much of the ancient world evolved around this region. Many great powers came, conquered and were replaced with other powers over thousands of years. Many UNESCO-listed remains are still visible today. Visit Crete, Cyprus & Rhodes for the history, but also for the food & wine, scenery, friendly locals and slow-paced lifestyle. Portugal is a traveller’s dream come true. You’ll find fortified towns with cobblestoned streets, well preserved castles dating back to the medieval period, glorious beaches, food and wine to die for and magnificent coastal and inland scenery. It has no less than 15 UNESCO-listed cultural and natural sights! 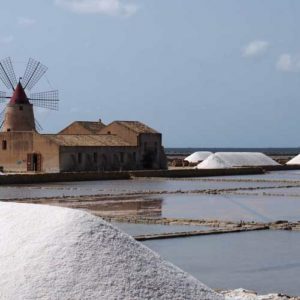 If you love food and wine, history and quaint villages, you cannot help but fall in love with Sicily – the Mediterranean’s largest island. Although governed by Italy, the locals are definitely Sicilian. They are passionate, talkative and laid back all at the same time. And don’t get in the way of a local and a TV screen – they are football-mad! The Aeolian Islands are also truly representative of the Mediterranean lifestyle – a slow pace of life, food & wine, sunshine and fishing villages – what is not to love. With scenery to rival Switzerland, a growing reputation for cheese and wine and a surprising number of UNESCO World Heritage sites, it’s little wonder adventurous travellers are increasingly turning to Eastern Europe. 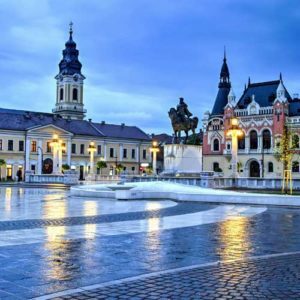 Dine in centuries-old restaurants, wander along cobblestone streets and explore medieval castles – including the one said to have inspired the gothic horror novel Dracula in Transylvania – on our small group tours to Bulgaria, Romania and Moldova without the crowds, or high cost, of Western Europe. Estonia, Latvia and Lithuania – commonly referred to at The Baltics. 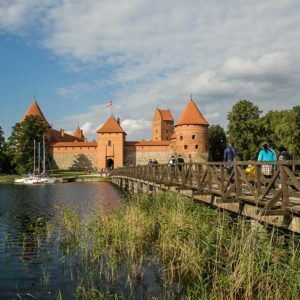 Add near-by Poland and the region boast some of the best preserved medieval Old Towns anywhere in Europe. From the Hanseatic Tallinn to the Jugendstil Riga to the baroque Vilnius. Pixie hat-like red roofs top most houses. Massive soaring spires of castles and cathedrals, and domed cupolas of churches dominate the city skylines. A fairy tale come true. 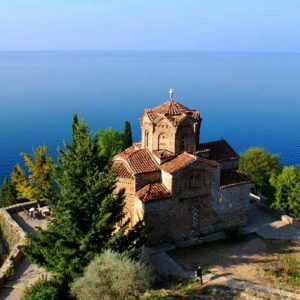 The Balkans is a sprawling mountain peninsula comprising of, mainly, the former Yugoslavia. While many of the countries have been synonymous with political turmoil in modern history (Franz Ferdinand was assassinated in Sarajevo in 1914, sparking the First World War), the current reality is a collection of cultures now relishing their own identities, and enjoying a resurgence of interaction with the outside world. Our tour includes seven countries Macedonia, Albania, Montenegro, Croatia, Bosnia & Herzegovina, Slovenia and Serbia.